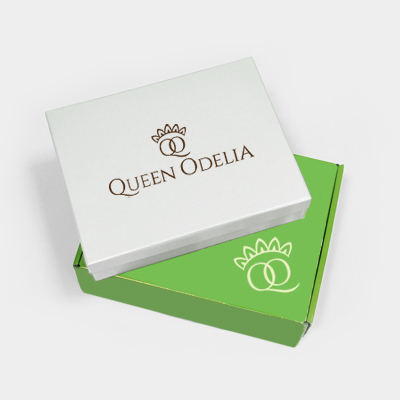 This Premium 3 Step Face Lift gift set brought to you by Queen Odelia is just what you will need to smooth out those fine lines and give your face a boost before setting out every day. The set contains the most important beauty care product essentials that will make your beauty care lifestyle a mere breeze to handle. Enhance your beauty care routine with Queen Odelia’s empowering, fragrant creams.